Taylor graduated from Northwestern University with a degree of Bachelor of Arts in 1969 and earned his JD from the University of Illinois in Champaign-Urbana in 1972. He was admitted to practice in Illinois in 1972 and to the U.S. Tax Court in 1976. 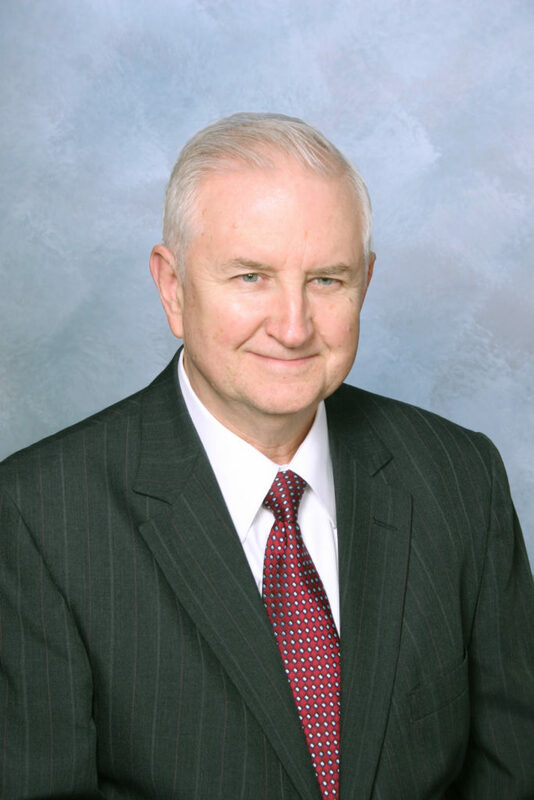 He has practiced with the law firm of Johnson & Taylor since 1972. Taylor concentrates his practice in the areas of estate planning, probate, real estate transactions and tax. Taylor is an actively involved member and currently chairman of the Pontiac Tourism Bureau. He also is a member and past-president and treasurer of the local Kiwanis Club. He is also past-president of P.R.O.U.D., a downtown Pontiac redevelopment organization. Taylor received “Volunteer of the Year” award from the Pontiac Area Chamber of Commerce in 1995. He represented the John W. Albrecht Estate and the Lilly Crawford Trust and is a member of the OSF St. James – John W. Albrecht Medical Center Foundation Council. Taylor is a member of the Livingston County Bar Association, Illinois State Bar Association, and American Bar Association. Taylor is a lifelong Pontiac resident. He and his wife, Barbara, have two sons, Steve and Frank, and one granddaughter, Gracie.